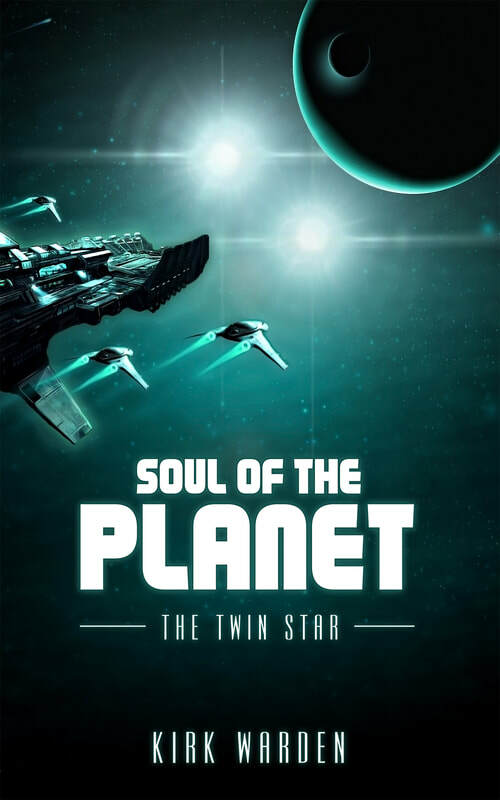 In space, millions of miles of dark coldness constantly seeps into the vary seam of the living vessels, people race to find the solution to a failing planet Earth after war and new energy mined the life out our home world. Many years pass after the voyage launched out of the solar system and at that time stranded cultures evolve in isolation to become a new enemy being revealed from the shadows of the glorious stars. A gritty new space novel where I woman can hack anything and a dark power that hacks minds will put you on the edge of reality. As prophecies unravel, Ahlem and crew are forced to trust an enemy and make a deal with wielder of the snake.